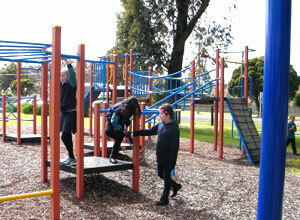 Toongabbie Primary School is located within the township of Toongabbie. 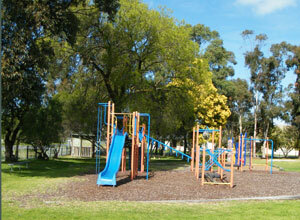 Toongabbie is located approximately 20 kilometres north of the city of Traralgon. Toongabbie Primary School is located on the corner of Stewart and Victoria Streets in Toongabbie. The entrance to the school is located in Victoria Street.